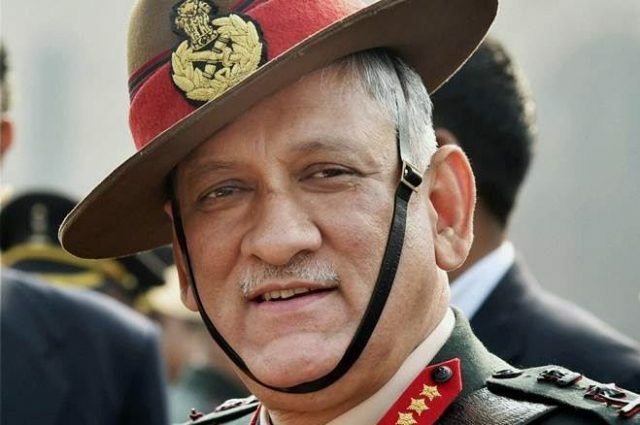 Indian Army Chief General Bipin Rawat has said in order to end terrorism in Indian Administered Kashmir, dialogue should be favoured. In an interview with The Economic Times, General Rawat said that militant groups in Kashmir cannot be controlled by killing them. “If we kill militants, more will join. Infiltration can be controlled, but this cycle of recruitment of local youth will go on and on,” he said.